Google is set to replace the reCAPTCHA security checkbox verification with an updated CAPTCHA system that will be invisible to users. A large percentage of internet users have always complained about the inconvenient and somewhat irritating Completely Automated Public Turing test to tell Computers and Humans Apart (CAPTCHA) security puzzles and check boxes. Fortunately, Google is set to eliminate this website security system and replace it with a new invisible CAPTCHA technology. The announcement was made as part of the Google Next ’17 conference that was held in San Francisco, California earlier in March. 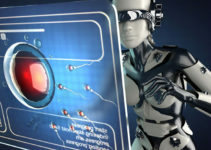 The CAPTCHA security system’s primary purpose is to prevent computer programs, or “bots,” from automatically accessing a system. It ensures this by requesting users to complete a number of visual perception puzzles such as reading distorted or blurred images of text. This mechanism is employed to prove that the user is indeed a human being and not a computer program. Humans find these tasks quite easy, but a computers struggle to perform them. The new CAPTCHA system that Google plans to introduce will utilize artificial intelligence to differentiate between a human user and a computer program, meaning that it will not be visible to the end user but will still serve CAPTCHA purpose. 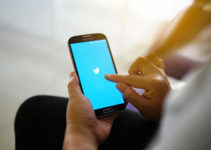 Google is currently marketing the updated CAPTCHA system as “tough on bots and easy on humans.” The tech giant has not disclosed any information on the inner workings of the website security service as of the time of writing. Google currently employs the CAPTCHA like system known as reCAPTCHA that they acquired back in September 2009. 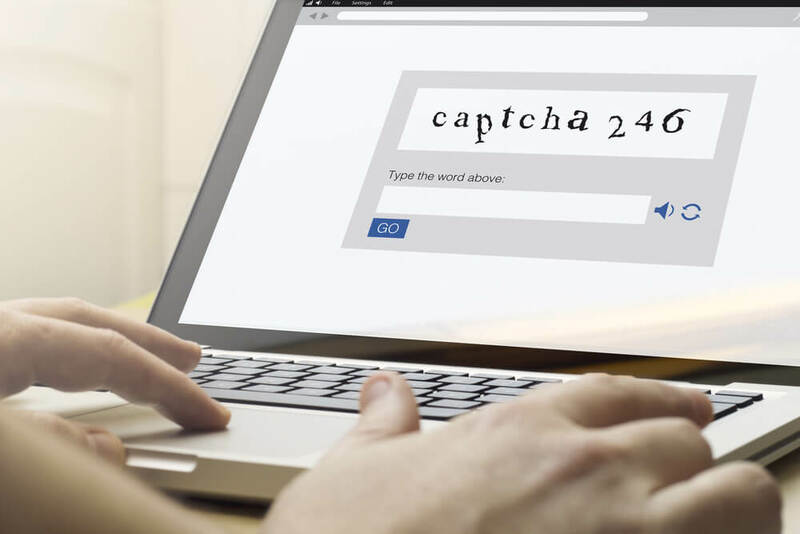 Aside from protecting sites from bots, the CAPTCHA system is used in the digitization of books and assists the company in creating artificial intelligence algorithms. However, it has always been considerably frustrating to end users, especially those with visual impairments. The tech company updated the system in 2013 by introducing the universal “I’m Not a Robot” security checkbox. This service determined human activity by the clicking style exhibited by the end user. 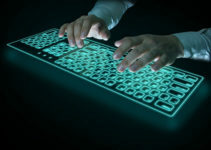 For instance, a computer program may take seconds to fill in forms and not exhibit any mouse movement. It is currently the most widely implemented CAPTCHA verification service. users will not decipher text or click on checkboxes, this captcha is operating based on the user’s behavior. The new Invisible reCAPTCHA operates on the principles of Google’s Advanced Risk Analysis system and machine learning. Rather than having users decipher text or click on checkboxes, it makes the judgment on the basis of the user behavior. The system will analyze how end users interact with elements such as tabs/buttons on a website. It is important to note that suspicious website activity will still activate the usual CAPTCHA puzzles. Although Google stated that Invisible reCAPTCHA utilizes a wide range of cues to ensure website security, the company has not provided information on what they consider suspicious activity. This leaves room for varied interpretations. It is also possible that the new widget could flag internet users using VPNs or the Tor network to browse as suspicious activity. Nonetheless, end users will definitely be glad to be verified without needing to complete the visual perception tests and checkbox ticks. How Google will go about advancing its text digitization process after it eliminates the reCAPTCHA system is yet to be seen and widely anticipated.